ChaCha and Chloe show you how to use products in different ways on various parts of the face. Our Trinny London lip products can be used on the cheeks as well as the eyes. The different lip colours have varying finishes which can add a new dimension and texture when applied elsewhere on the skin. ChaCha has been loving wearing Lip Love in Sacha (£24) on her cheeks. 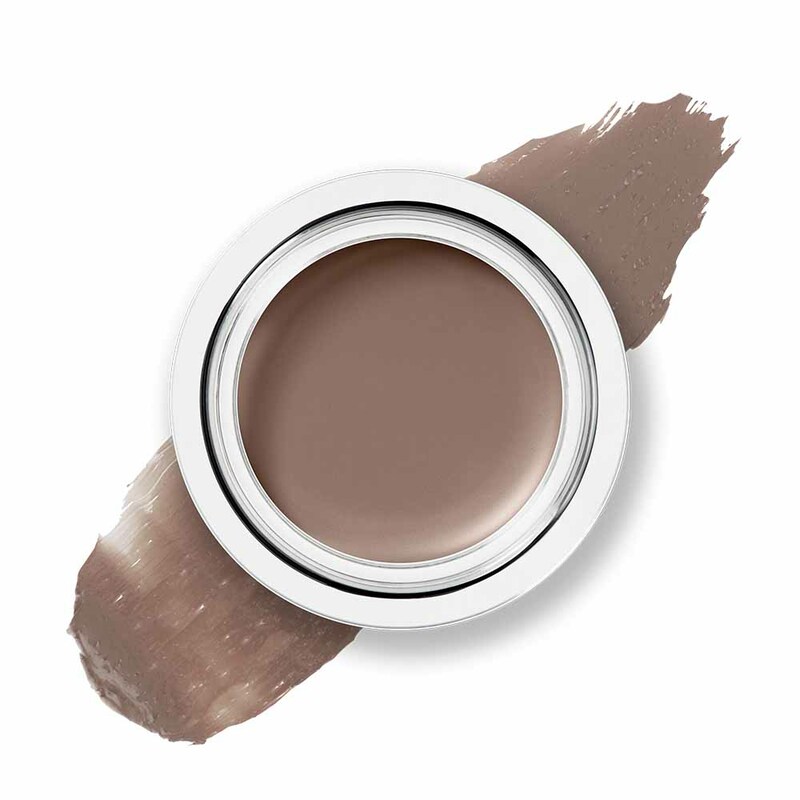 The slight metallic finish adds a lovely shine to the cheeks, almost as if a highlighter and blusher in one. The metallic lifts and brightens the face. 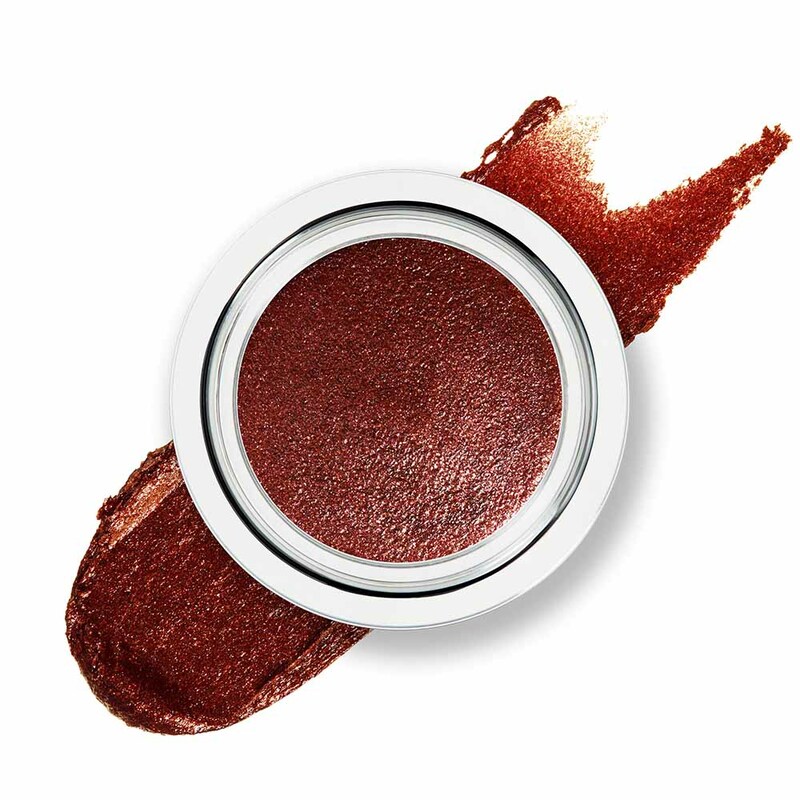 All the other Lip Loves can also be used on the cheeks for a metallic shine. 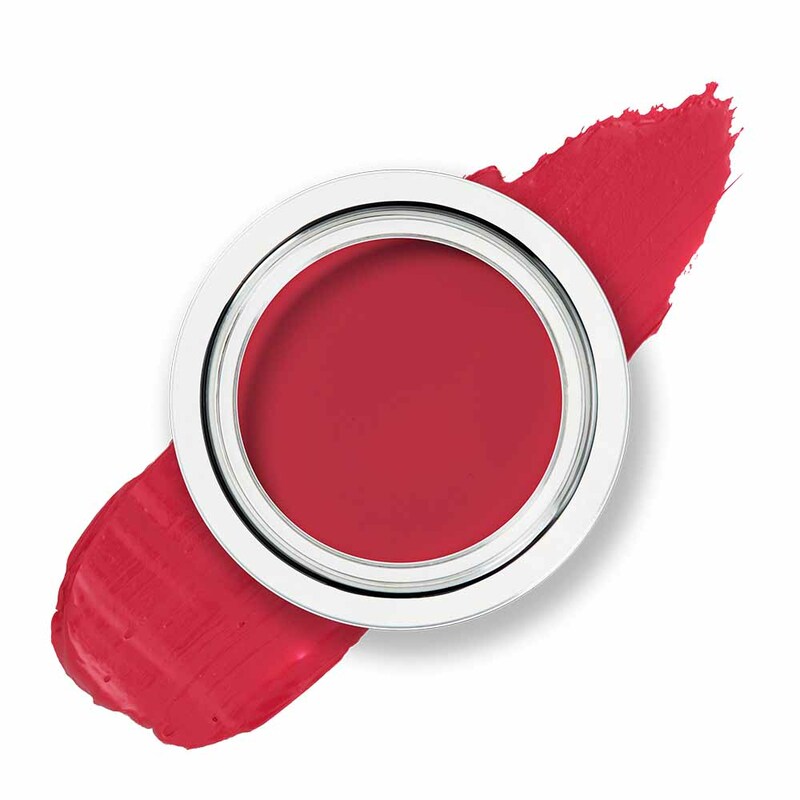 Lip Love in Katinka (£24) is well loved by Chloe. She not only uses it on her lips and cheeks but also on her eyes. Lip Loves Valentina and Dalia (£24) were also used on our Trinny Tribe models on the cheeks and eyes. You can use our Lip Luxes on the cheeks, but as they are extremely pigmented you only need the tiniest amount. Diffuse the colour on the cheeks and apply a light wash of colour on the lips to tie your look together. Apply our Lip Glows over the top of an eyeshadow or wear it alone to create a glossy, undone look. Chloe wears Thea over the top of Magician. 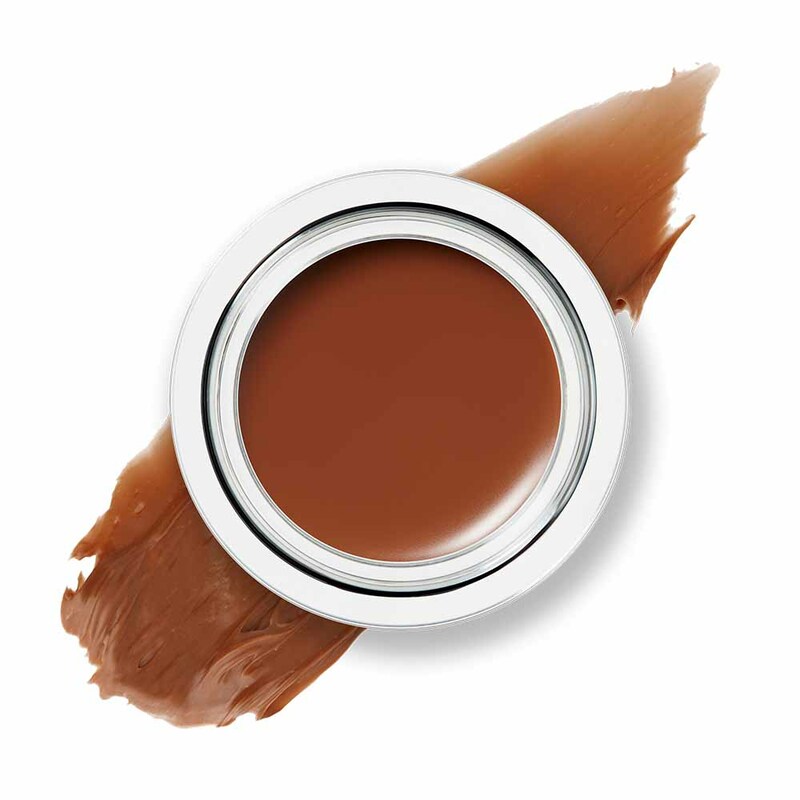 Our Lip2Cheeks are especially designed to be used both on the lips and the cheeks, however ChaCha will also use them on the eyes. She particularly likes Chloe, Freddie and Munchkin for this.